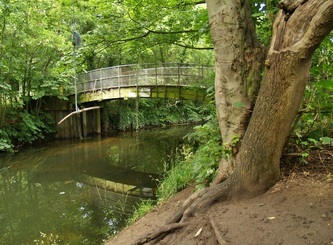 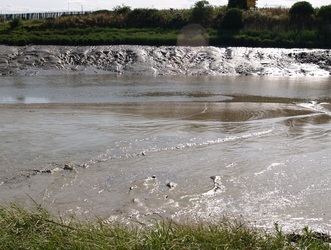 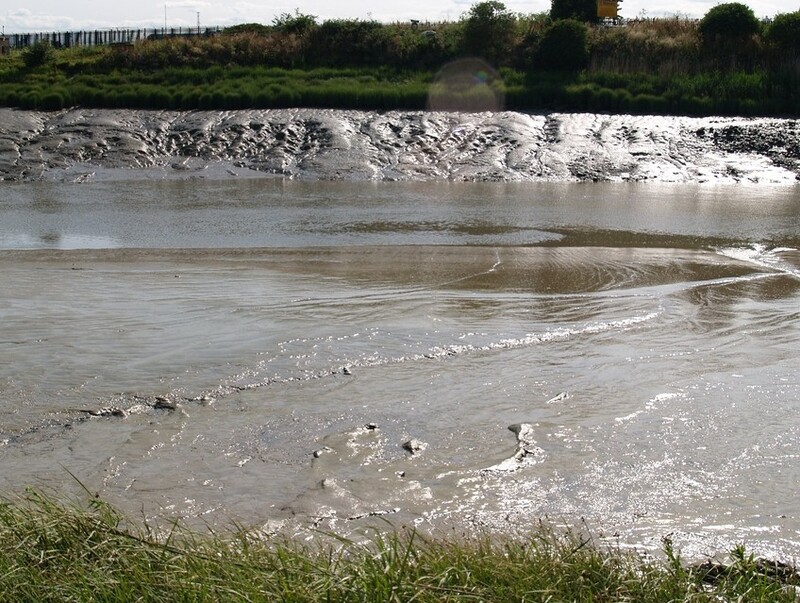 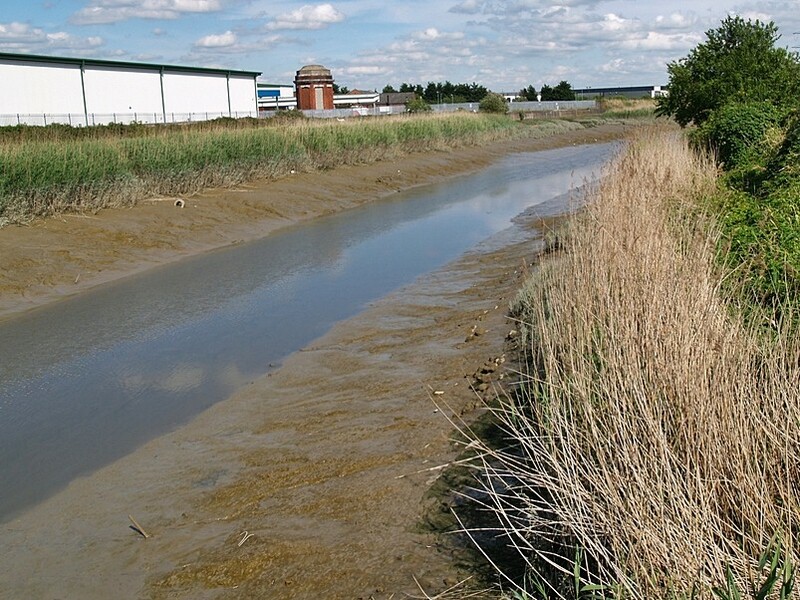 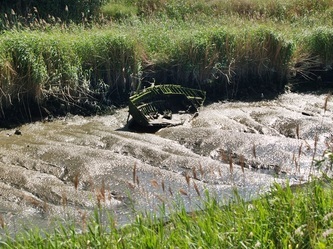 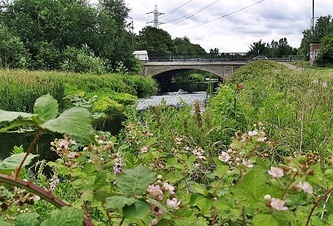 The River Roding rises near Stansted Airport, and flows through Essex and forms Barking Creek as it reaches the River Thames. 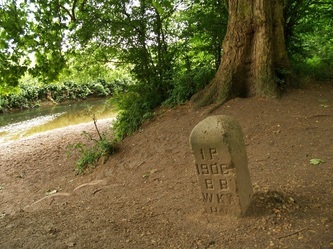 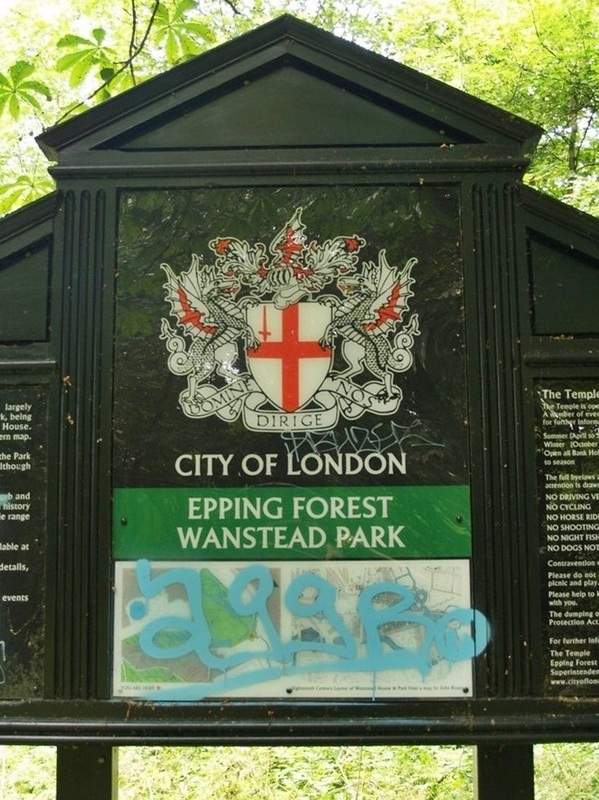 In Essex the river forms part of the boundary between the district of Epping Forest and borough of Brentwood. 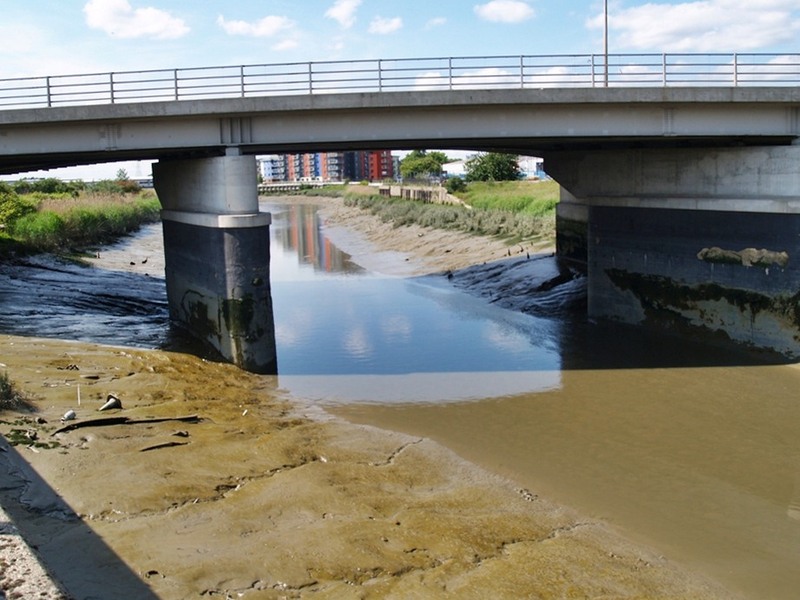 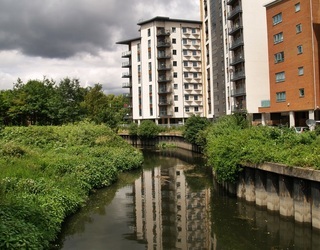 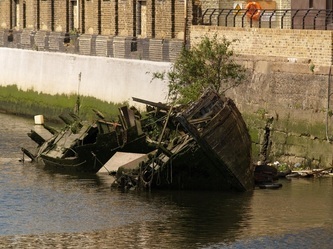 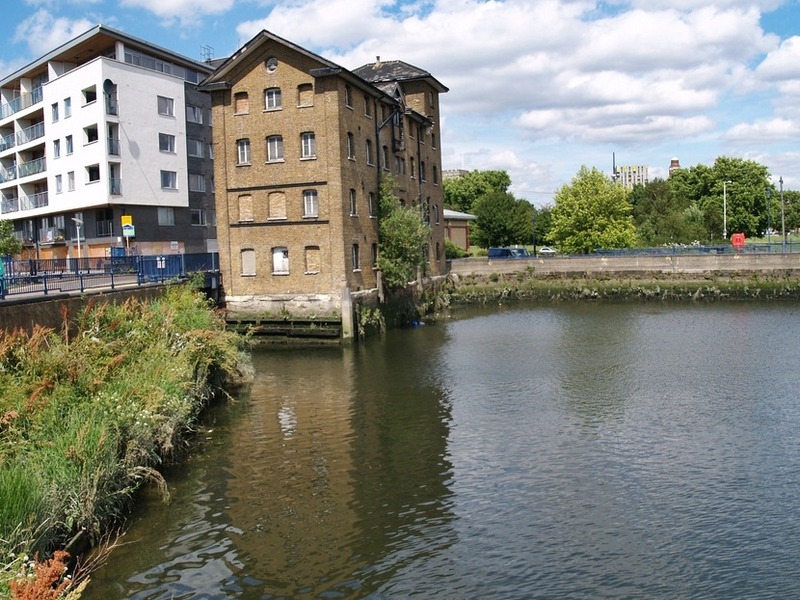 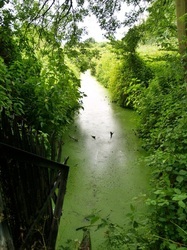 The river marks much of the boundary between the London Borough of Newham and the London Borough of Barking and Dagenham. 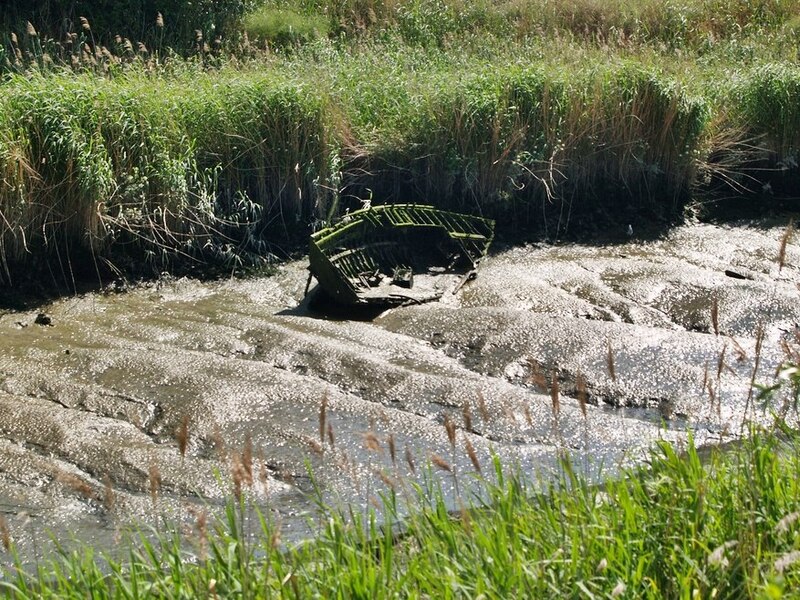 The Environment Agency say: "The River Roding has a long history of flooding. 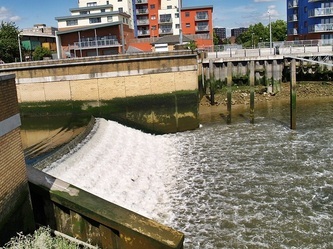 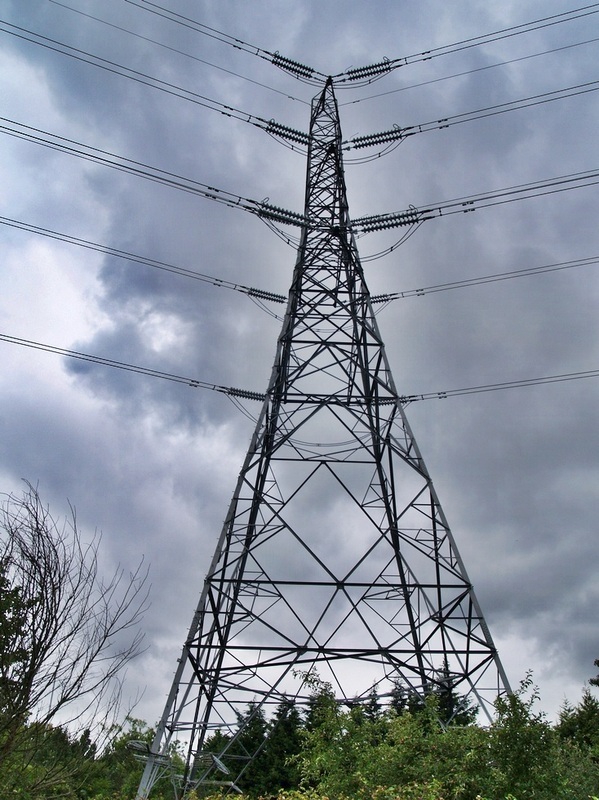 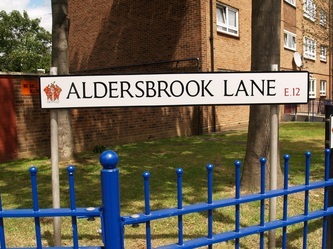 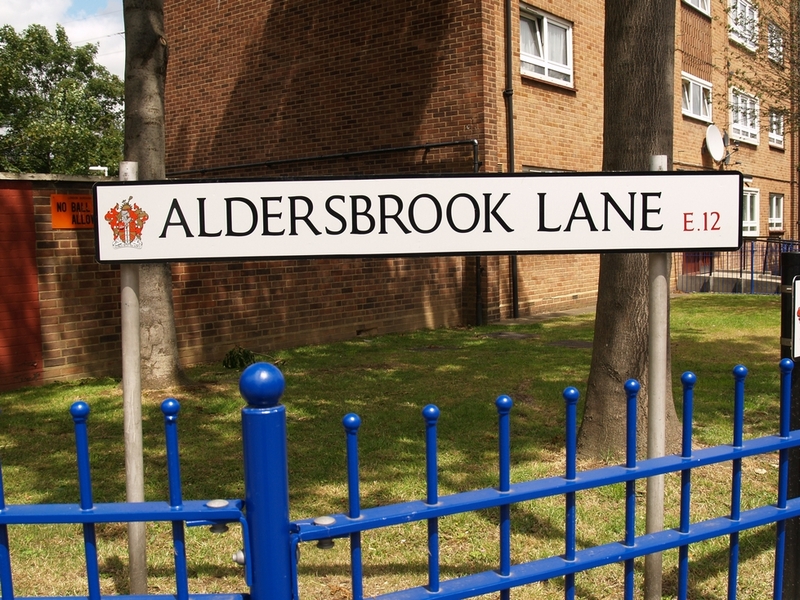 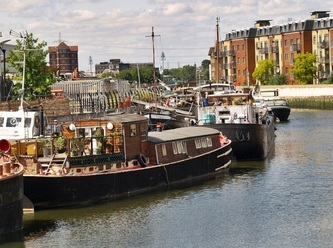 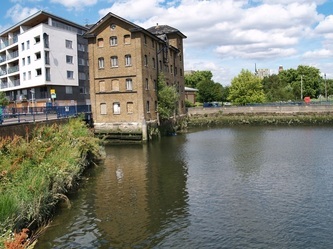 More than 1,500 residential and commercial properties close to the river are at risk, mostly in the southern part of the catchment in areas like Woodford and South Redbridge. 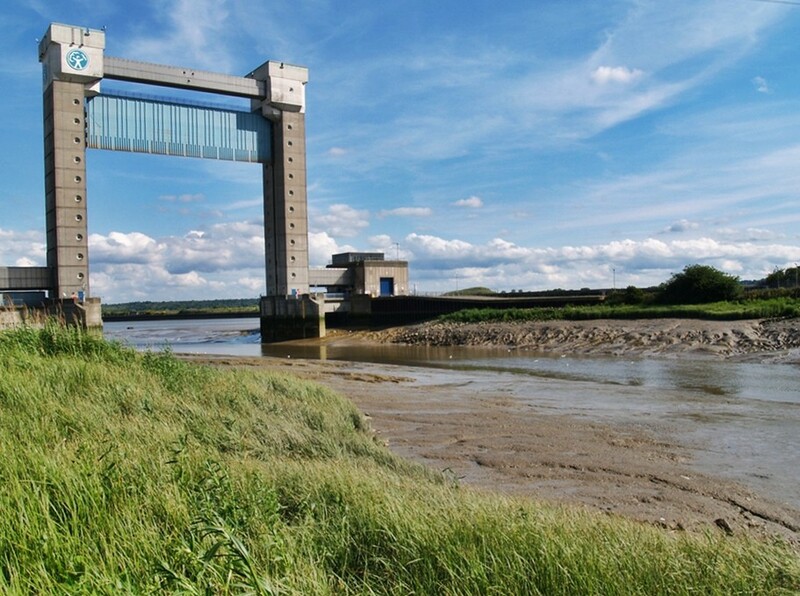 We are currently considering the effectiveness of a number of our existing flood defence structures and maintenance activities across the Roding catchment. 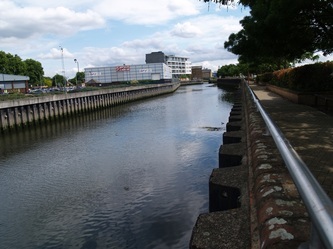 These pictures start from Redbridge walking downriver to the Thames. 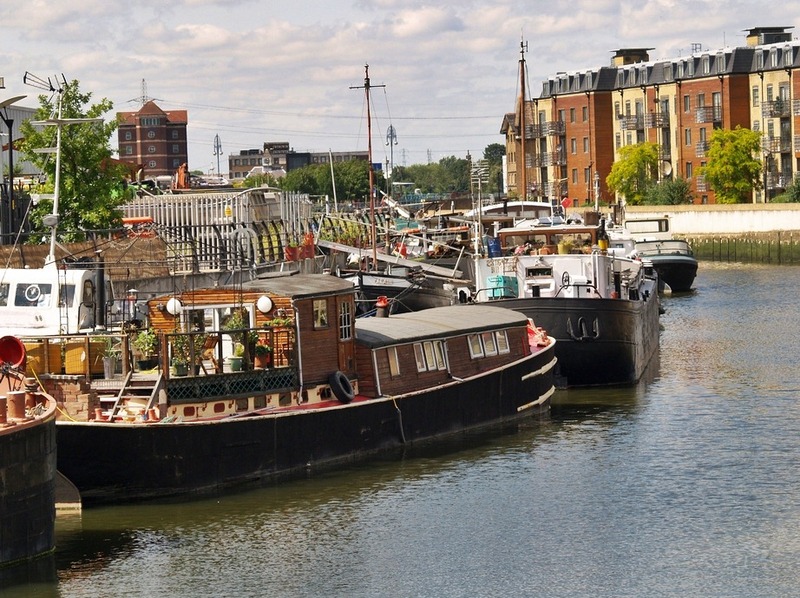 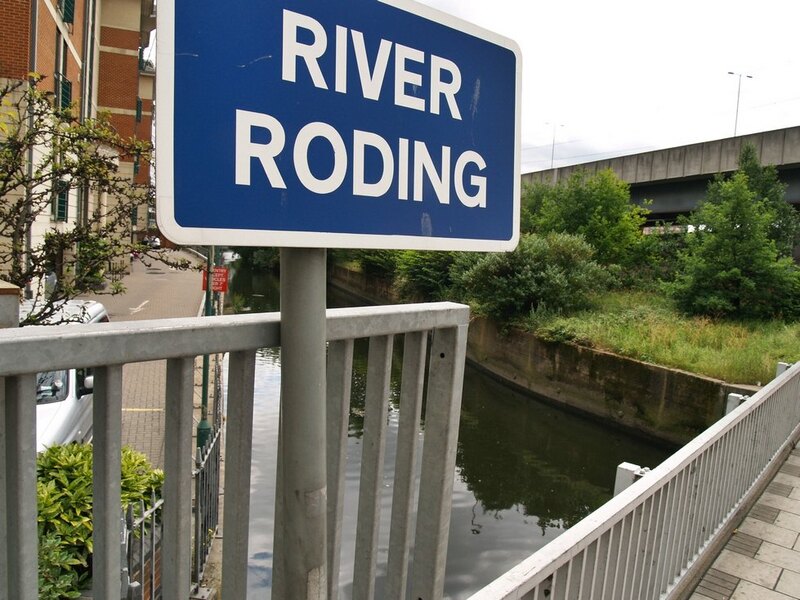 "The reason I found your site was my interest in Ilford Bridge as a new-build small boat launch site in 1954 (when I was aged 2). 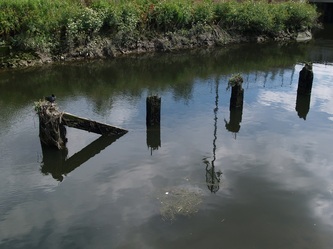 Some local sea scouts launch a technically complex 18 foot wooden sailing boat there. My father bought that boat in around 1970, and I am trying to trace its history back to its construction and launch. 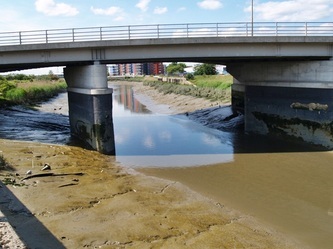 I see Ilford Bridge is now considered the tidal limit due to the weir structure, and have a vague memory on some old large scale O.S. 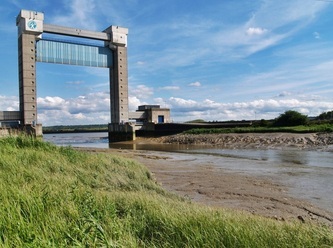 plans that the original tidal limit (high water springs?) 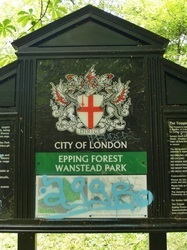 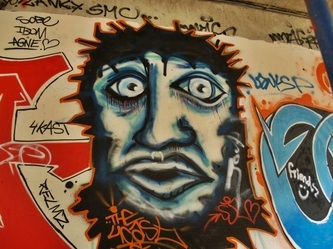 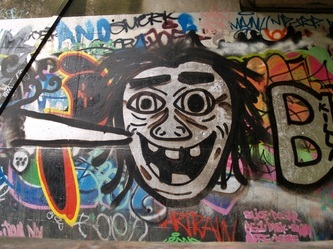 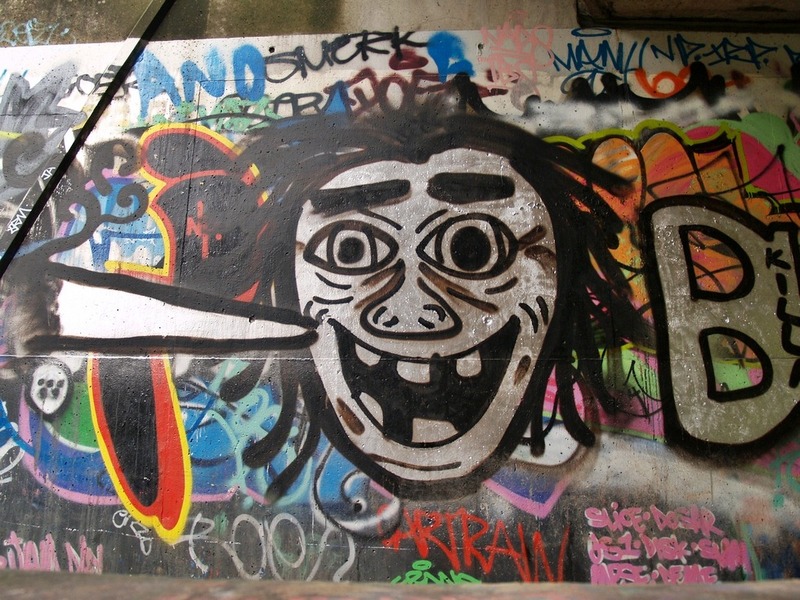 may have been in the Wanstead Park Reach somewhere. 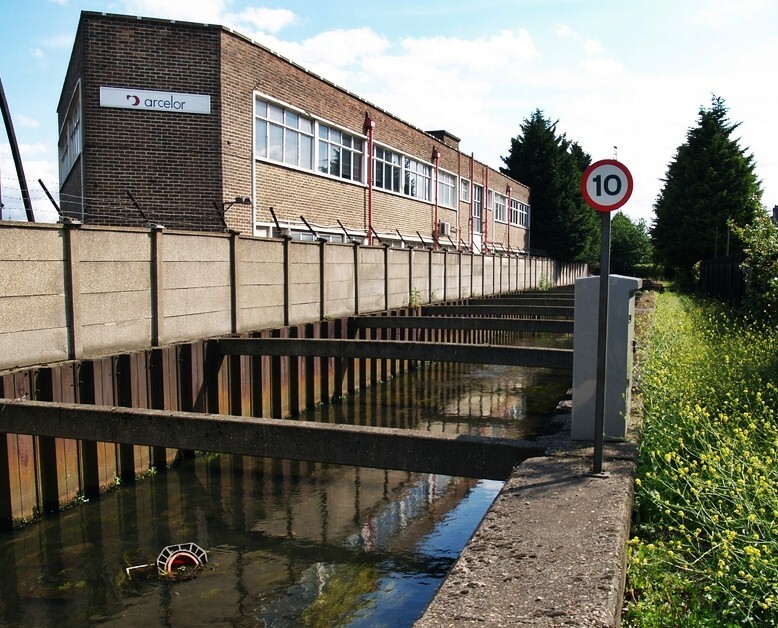 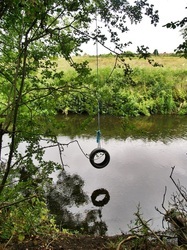 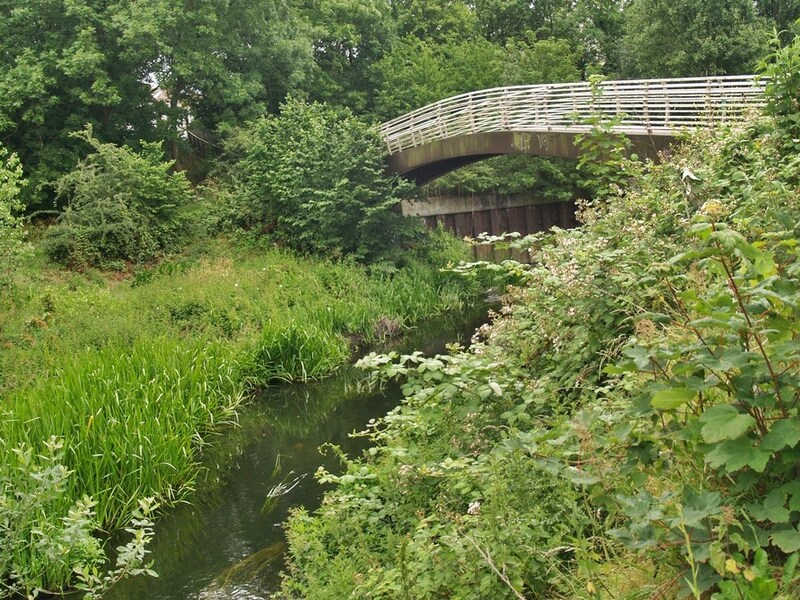 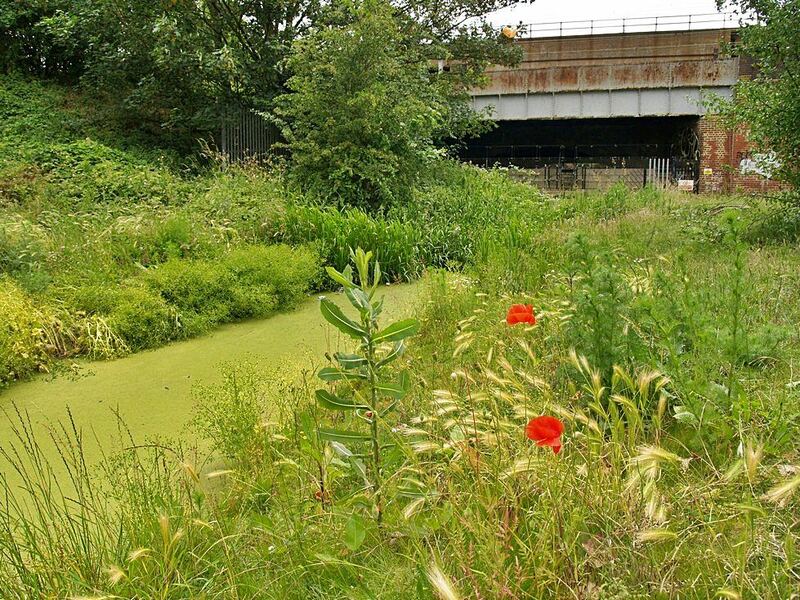 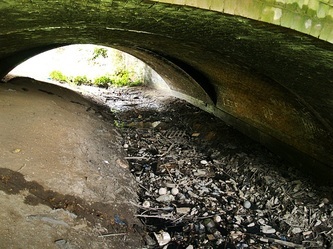 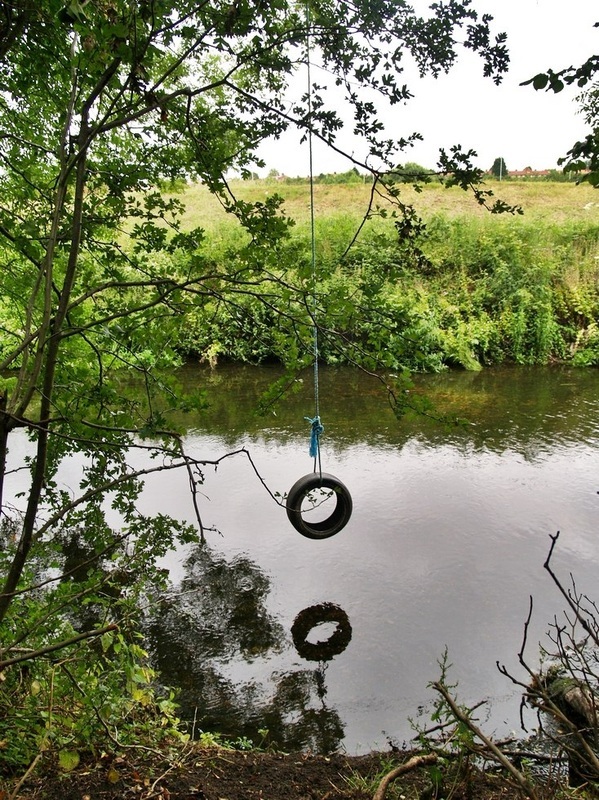 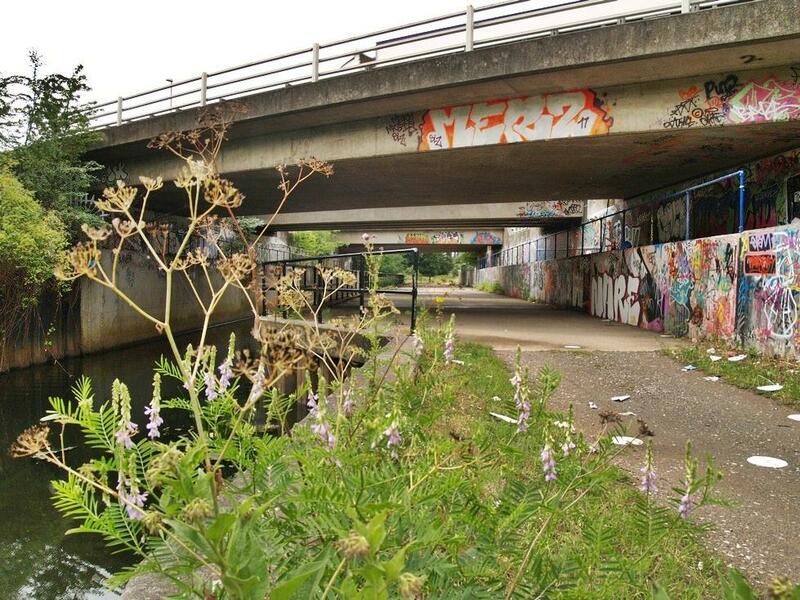 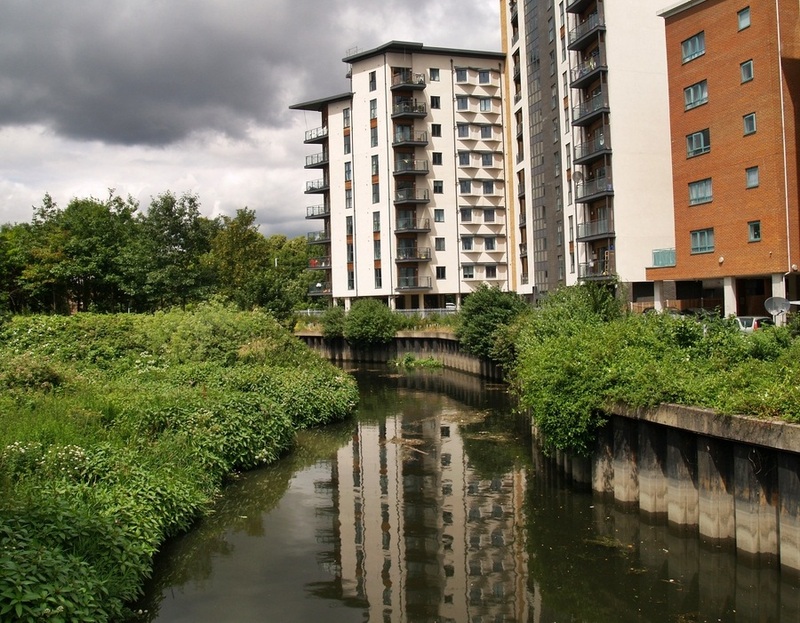 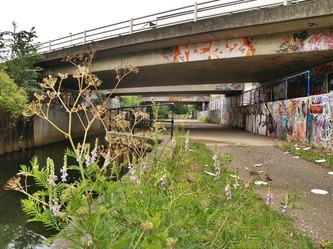 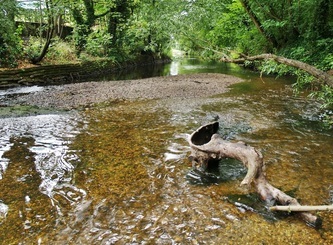 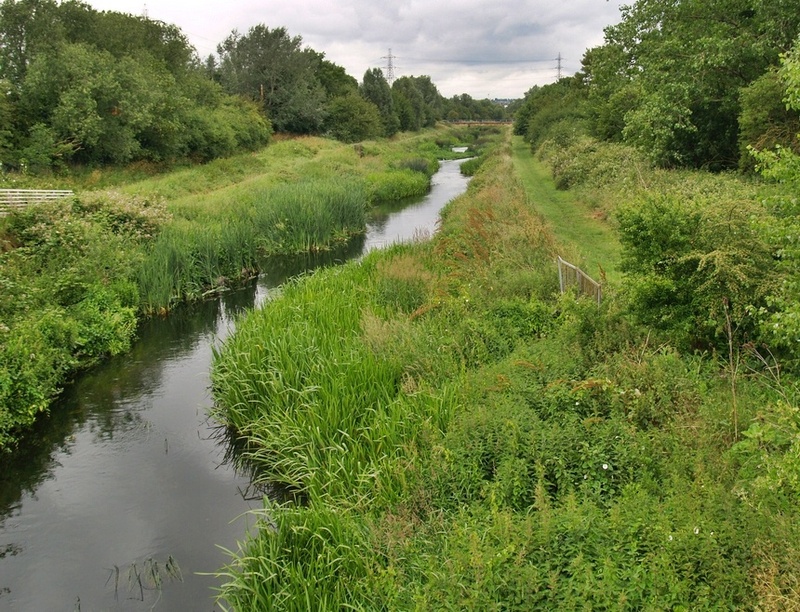 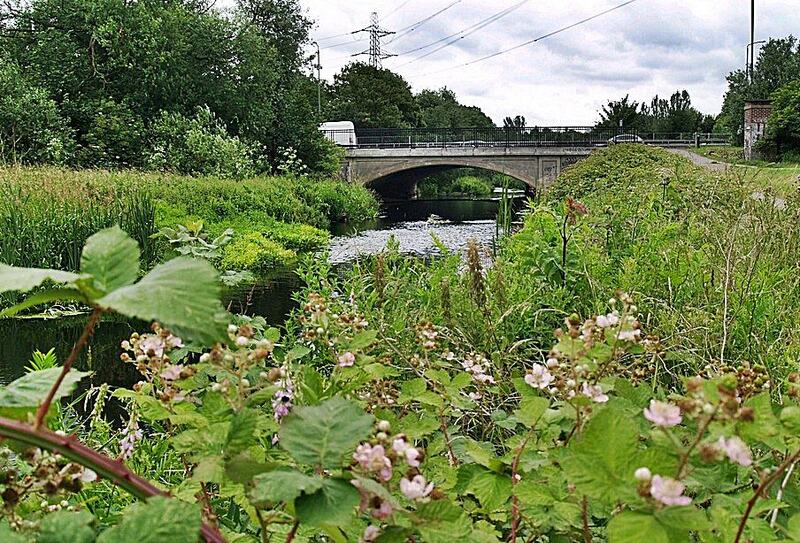 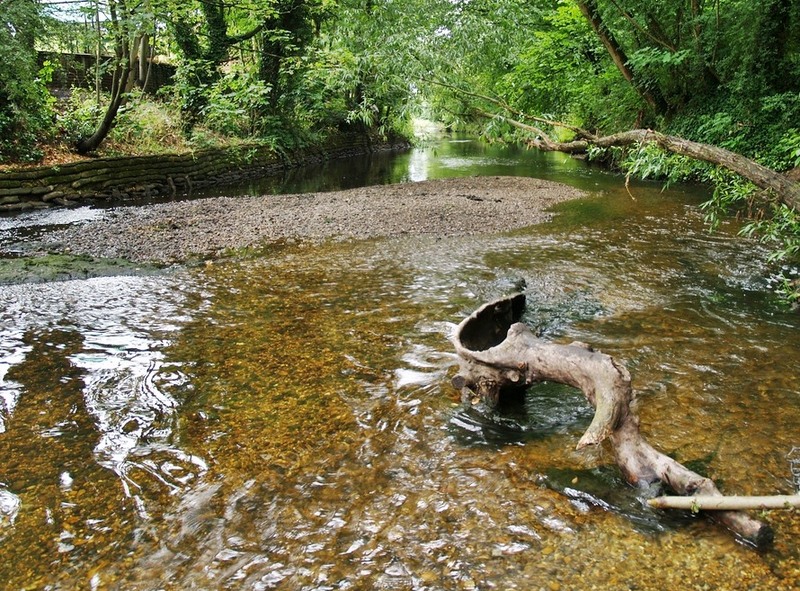 I lived near Ilford as a boy, and even though the Roding (Hyle - thank you) is built over, canalised and in places very neglected this is still an interesting little river, made even more so by your historical references about which I knew little."